In North Savo, efforts have been taken to develop entrepreneurship and new, better services and products. The students (6500) of three different educational institutions (Savonia University of Applied Sciences, University of Eastern Finland, Savo Vocational College) are actively involved in entrepreneurship annually. About 500 of them study entrepreneurship at the Savilahti educational institutions' common learning environment for entrepreneurship. Creating a common open innovation process and research and development activities in the Savilahti region, that promote student entrepreneurship and support businesses in the region. The open innovation process is based on the international ISO standard draft ISO / TC 50501. Support the innovation activities of Pohjois-Savo and Savilahti, so that innovations are identified annually by 50-100. The commercialization of identified innovations will be developed through a common innovation process with 20 new startups or licenses being created each year. Organizing forums for innovation in Kuopio, Varkaus and Iisalmi, where the future business opportunities of Northern Savo are sought. 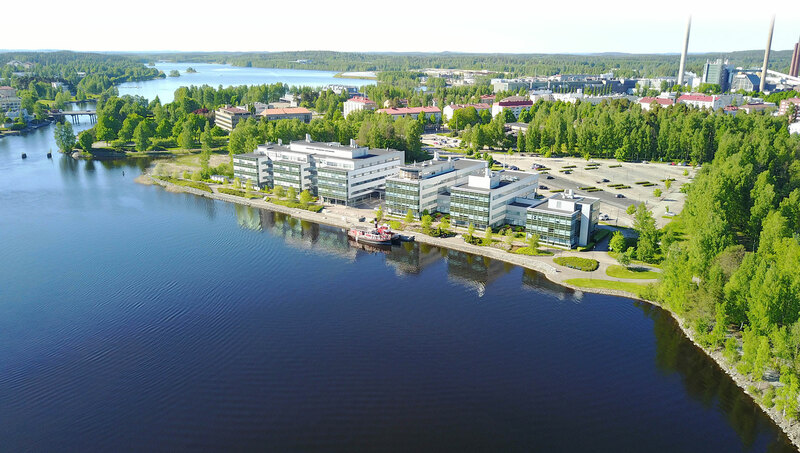 The entrepreneurship and innovation activities of the Business Center and Savilahti area are carried out in cooperation with Iisalmi and Varkaus to serve and develop the whole of Northern Savo.